A man in his 20s was killed early Wednesday in a hit-and-run crash in Zion, authorities said. 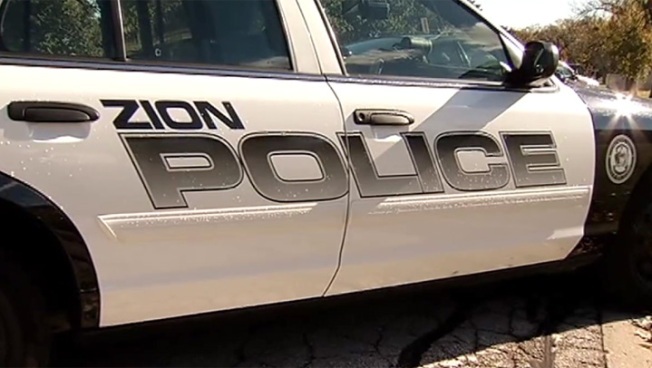 Zion police said they received a call at 5:20 a.m. about a person lying in the road in the 2400 block of 33rd Street. Officers found the man dead on the scene with severe traumatic injuries. "I can't even tell you if it's a jogger, someone going to work, the bus, taking a walk, I can't tell you. I don't know that yet," said Zion Police Chief Wayne Brooks. The victim's name was not publicly released as authorities continued to find family members. Several in the area said it's a dangerous crossing. "That's somebody's child right there that got hurt and killed," said a neighbor named Mary Lou who calls the stretch of road dangerous. "I think they need a stop sign there at least for the bike path area." "I think there should be stop signs there, or a light. It is a dangerous area, there's been a lot of accidents right here," she said. "A lot of people speed down this road. I hear it all the time. They fly down the road," said another neighbor, Kelly Moore. Officers said the man's injuries and physical evidence pointed to a hit-and run crash. A description of the vehicle was not immediately made available.